The greater Mifflin County, PA, community remains known throughout the country as providing gorgeous views of the Ridge and Valley Appalachian Mountains. However, many residents stay concerned with the local prison system, especially when they get entered into it. When local inmates need Mifflin County bail bonds, they have many options and agencies to select. However, there remains one name that more families choose to convenient service and experienced agents. 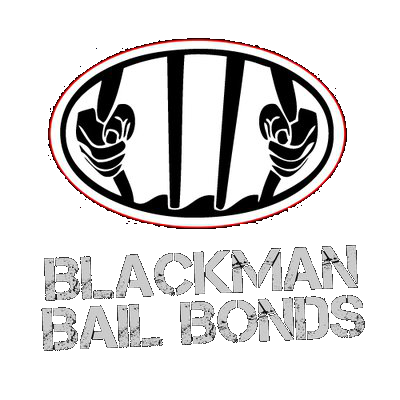 Blackman Bail Bonds continues providing the best in bail bondsmen services throughout the area, assisting more residents and loved ones in securing release from jail. When you get held before your sentencing trial, we can help you in making the most of your time. Why spend more hours behind bars when we can get you home to your family today? Call us now to discover why we continue acting as the trusted name in local bail bond solutions. The region is home to more than 46,000 residents spread throughout many different cities, towns, and boroughs. However, when you contact us for your bail bonds, it means enjoying faster, more reliable service anywhere in the county. Our experienced agents meet with you or the party contacting us, receiving all of the crucial details that they need to understand the process. We cover everything from what forms and information we need to provide to the jail, as well as what your options remain. Even if you feel uncertain that you can afford a bail release, you would be amazed at how affordable people find their down payment. When you need the trusted choice in complete bail agent solutions, you won’t find a more qualified staff than ours. Why wait another night when we can get you released now? Choose Blackman Bail Bonds for your bail payment services.